Oak Housing Limited is a registered provider and subsidiary of Theori Property Management Services Limited. Oak was established in 2012 and since then has grown steadily. The Parent company (Theori Property Management Services Limited) has over 15 years’ worth of experience providing a comprehensive property management service within both the public and private sectors. Oak Housing is a For Profit Registered Provider offering a range of affordable housing solutions to Local Authorities in London and Kent. For Profit – what does this mean to us? The provision of social housing has historically been undertaken by Housing Associations, who are in the main not-for-profit and / or charitable organisations. 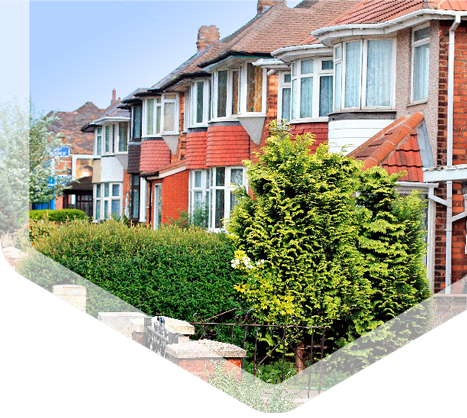 Since the implementation of the Housing and Regeneration Act 2008 (the 2008 Act), it has been possible for profit-making organisations to be registered with the Homes and Communities Agency (HCA). Although defined as a FPRP Oak has a strong commitment to supporting the affordable housing sector and developing its Business Plan to support this our core social housing business. We are investment partners with the GLA and HCA and are able to lever in Grant funding to assist with refurbishment and new build development opportunities. We are always on the look out for enthusiastic people with great skills and a positive attitude to join our growing business. If you think you have what it takes please send us your CV and we’ll consider you when a new position opens.